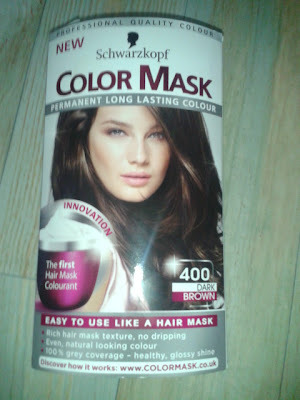 LookLifeBeauty: Schwarzkopf Color Mask Review! I did a thing I promised myself I wouldn't... I am sitting here with newly dyed hair! 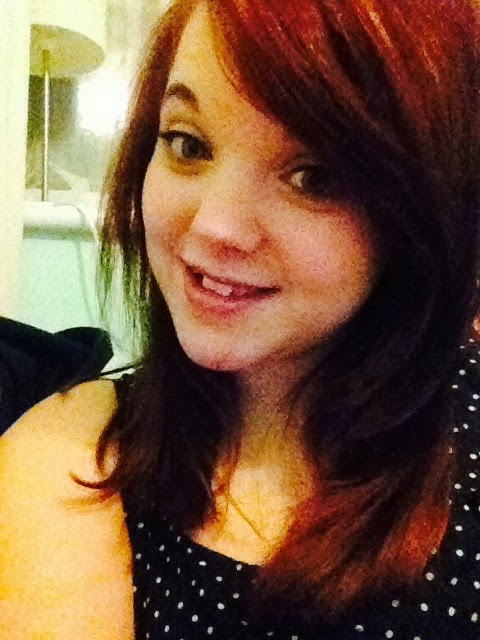 The plan was to let my natural hair grow out, but the more I let it grow and the more I saw my natural colour, the more I realised it doesn't suit me! You can see in any of my pictures that I have dark eyebrows, but my natural hair colour is a mousey blonde and so when my roots come through, suffice to say I look a little daft. It does now seem like kind of a waste, I had a good few inches cut off my hair to help it grow but oh well, I like it now, regardless of the shortness. So when I went into Superdrug and saw the new Schwarzkopf Color Mask for £3.99, I had to have it! I used the colour 400 Dark Brown, and although you can't see much difference on camera, I can tell the difference. I feel like it's for one, got rid of the last little bit of ombre after having it cut out and it also got rid of the red tones left over from purple dye. It only took one lot of this product, whereas usually, as I have thick hair, I need two. Although it only contained about four handfuls (bearing in mind I have baby hands), a little bit goes a long way. I do like this form of hair dye, I think it's the easiest I've tried (usual bottle dyes and the XXL Shake It Up) as it's really thick and is basically like a hair mask to apply. I don't know if it's down to the dye or the after treatment that is included, but my hair doesn't feel as dry as it usually does when I've dyed it in the past. Anyhoo, I do recommend this product if you like one of the colours, however from what I can see the colour range consists of blondes and browns, no spectacular colours. 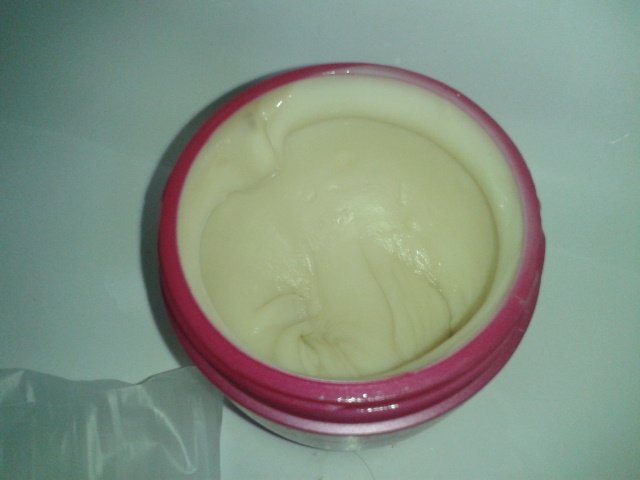 Which now I think about it is unusual for Schwarzkopf, but it is a good product! Do you like the good ol' bottle method of at home dye (I find it such a pain and always get in a mess! ), are you a sucker for a gimmick like me, or are you more of a "only at the salon" kinda gal? I'd love to know in the comments! It's so much effort isn't! And so expensive, that's why I jumped at this when I saw the price! But your hair colour is gorgeous, to be honest I'm quite jealous that my silly eyebrows mean I couldn't pull off a colour like that! I have the dark blonde on now (700). I have shoulder length but MAJOR thick hair! Took around 15 minutes to apply! But had to use 2 boxes :-( just sat waiting for it to process, will comment again later if I like the result or not! But so far, so good!